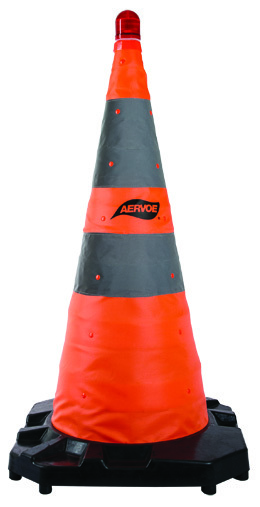 Collapsible safety cone, 18″ with red LED flashing beacon. AA battery operated flare. 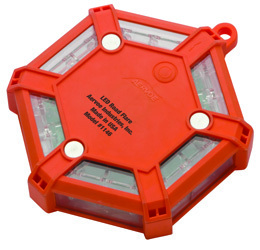 Classic Road Flare is an extremely durable, 18-LED Red flare that is a safe alternative to incendiary flares.